Find the best deal on life insurance from the comfort of your own home. We shop these major companies to find YOUR best rate. We’re here to make it easier. 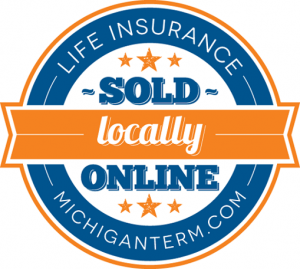 We provide quick and easy access to life insurance to Michigan families and local, independently-owned businesses. Unlike the national providers, we really are your neighbors; our employees live, work and shop here in Michigan and we give back to our communities. 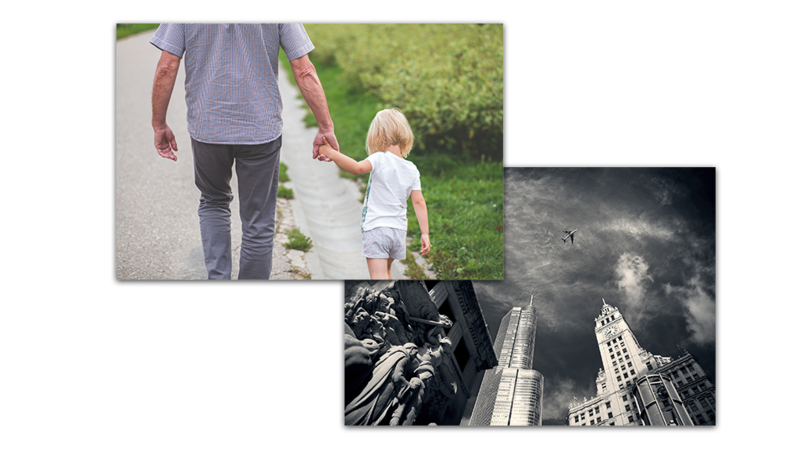 Other life insurance plans Michigan Term offers include term life insurance, permanent life insurance, whole life insurance and universal life insurance. Protecting your family’s financial future has never been easier! Protecting your family’s financial future has never been easier. *This rate is based on an assumption of excellent health and a Preferred Plus rating for a 30 year old male, $250,000 10-year policy for $11.61 per month. Legal & General America life insurance products are underwritten and issued by Banner Life Insurance Company, Urbana, MD and William Penn Life Insurance Company of New York, Valley Stream, NY. Banner products are distributed in 49 states and in DC. Banner does not solicit business in NY. OPTerm policy form # ICC12OPTN and state variations. Two- year contestability and suicide provisions apply. The Banner term life insurance premiums quoted here are based on the information provided for this quote. The quote is based on the assumption of excellent health and does not take into consideration occupational risks or other avocations. Approval and actual premiums will be based upon the entire underwriting process, including but not limited to, information provided on the application, exam results and specific underwriting requirements and criteria. OPTerm 10 issue ages are 20-75 all classes. Premium rates vary by coverage amount: $100,000-$249,999, $250,000-$499,999, $500,000- $999,999, $1,000,000 and above. Premiums quoted include $60 annual policy fee. Premiums are guaranteed to stay level for 10 years and increase annually after initial guarantee period. OPTerm policies can be issued in preferred plus non-tobacco, preferred non-tobacco, standard plus non-tobacco, standard non-tobacco, preferred tobacco and standard tobacco classes. OPTerm 10 substandard policies can be issued through Table 12, subject to underwriting discretion. Coverage can be renewed to age 95. Policies can be returned without obligation within 30 days of receipt in most states. Rates as of 11-21- 2017. Advertising compliance#17-410. © 2017 Michigan Term. Web Design by The Ocean Agency.